Congratulations to Adrian and Leigh at the George and Dragon in Dartmouth. 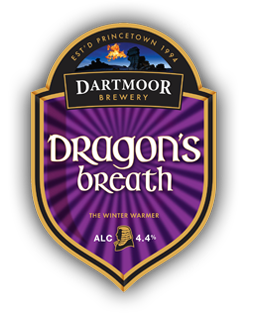 They have won the Dartmoor Brewery Dragon’s Breath competition and received dinner and an overnight stay at the Two Bridges Hotel on Dartmoor. For more information on this treacle-infused beer visit the Dartmoor Brewery website.